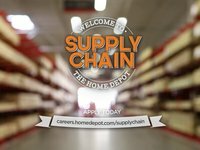 You might start out in one of our stores as an associate, but with a demonstrated knowledge and interest in a specific area, plus our product knowledge training and individual development programs, you could rise to specialist, department supervisor and into store management. 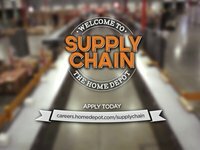 And that’s just one path your retail career at The Home Depot could take. Whether we’re talking about in-store merchandising activities such as planogram integrity, display/signage maintenance or leading a team, you are providing a complete Merchandising Service Solution! Directly impact the customer experience, driving sales, optimize inventory, and generate profit. 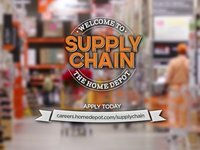 At The Home Depot Supply Chain, you can take advantage of online and self-paced training, forklift training and career development opportunities in an environment that inspires growth, recognizes dedication and rewards achievement. 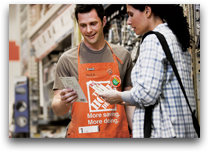 Consider a variety of opportunities like a Contact Center Associate or Supervisor, Installer or even a Sales Manager, Field Marketing or In Store Promoter to support our growing Home Services organization. 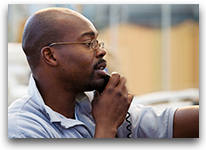 Contact Center associates provide service over the phone to customers from throughout the U.S. or to internal customers — fellow associates who also utilize Contact Center support. 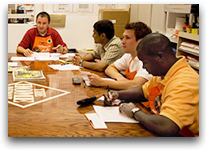 For Contact Center associates, taking advantage of the offerings of The Home Depot Learning Center can be a path to growth and development, putting management and supervisory positions within reach. 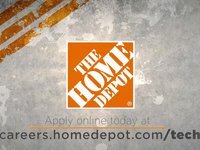 The Home Depot recognizes that members of the U.S. military community possess tremendous skills, and sometimes those skills don’t always match up during your civilian career search. 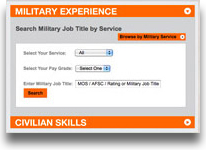 Now, with our Military Skills Translator Tool, you can input your military experience and find potential civilian careers that fit your background. 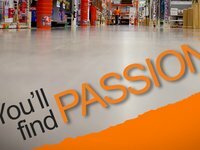 The Home Depot believes in promoting from within. Many who have started in our corporate offices, with programs such as our Assurance & Advisory Management Program (AMP) and IT internships, have built a career here. New opportunities, including positions in social media, product brand development and merchant opportunities, provide great prospects for career advancement as well. Technology is at the core of our business and innovation is the key to our success. Come learn about the Tech side of The Home Depot. 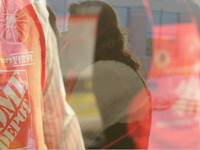 If you are a talented tech professional, we are sure to have something for you! 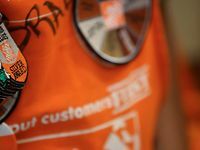 Interline Brands, a $2 billion company purchased by The Home Depot in 2015, is a leading direct marketer and distributor of products which include janitorial, plumbing, heating, and air conditioning. 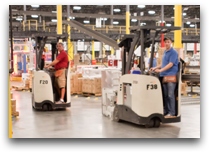 Interline Brands has over 4 million square feet of warehouse space among the 93 distribution points across the US. Blinds.com is the largest online window covering store in the world. At our heart, we are a passionate customer service and marketing company that connects our community to home decor trends and high quality window coverings. Home Decorators Collection is one of the nation’s largest direct sellers of home decor. We offer exceptional values on an extensive selection of high-quality furniture, area rugs and accessories, available by website and catalog.